Lamazuna solid shampoo is totally natural, vegan and eco-friendly. 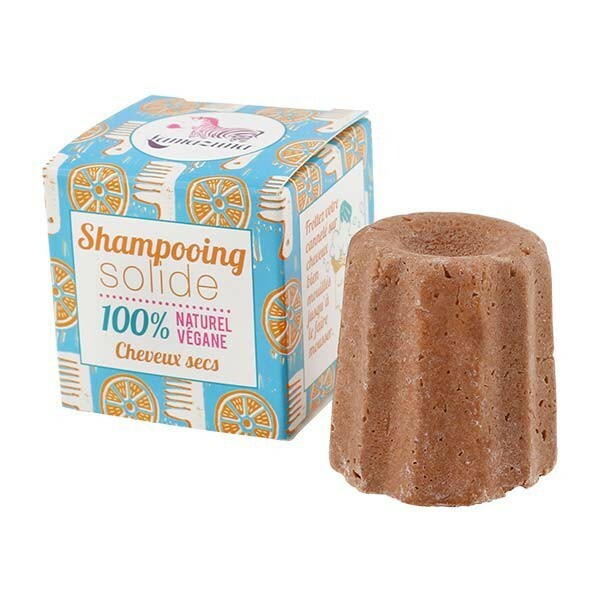 There is one solid shampoo for each hair type: normal hair, dry hair and oily hair. Lamazuna solid shampoo is a new way to care you hair naturally while being eco-friendly and reducing waste. Formulated without sulfate and silicone, the scalp does not suffocate and hair is strong, healthy and soft. 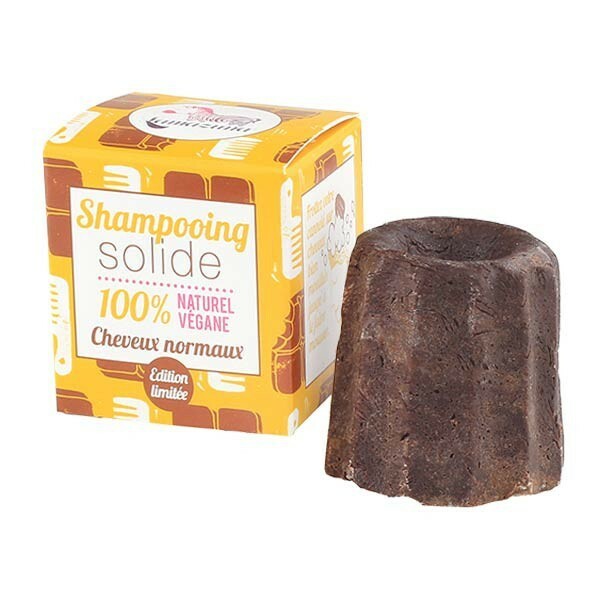 For normal hair, choose between the Scotch pine shampoo and the organic cocoa shampoo essential oil-free so that this chocolate version is suitable for all the family, even children and pregnant women. The litsea shampoo will purify oily hair and roots whereas the organic orange essential oil solid shampoo will nourish and hydrate dry hair. Antibacterial, you can keep it on the edge of the bath tub and it is also perfect for travelling, even airplane travels, thanks to its compact, light and solid features. How to use Lamazuna solid shampoo? 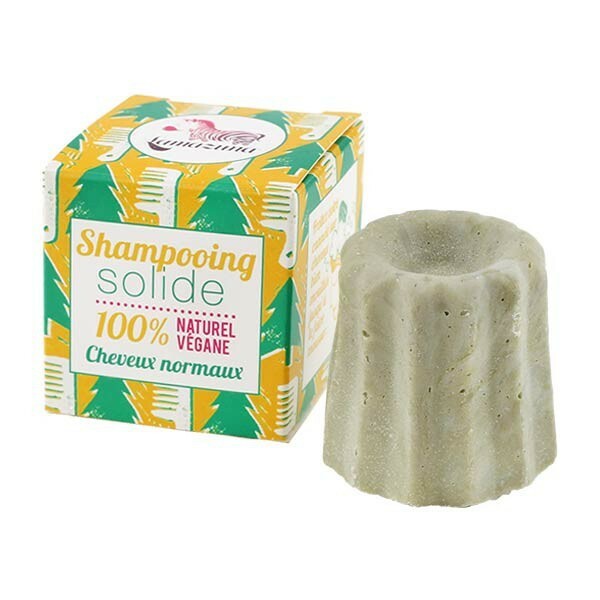 Rub the solid shampoo on your wet hair and massage hair and scalp, like you are used to do with traditional shampoo. Rinse thoroughly and then, let it dry until next use.